Acne is something that no matter how hard you try to avoid it, it just seems to strike you at the wrong moment. Instead of feeling bad about it, try and brainstorm ways that you can deal with your breakouts as they come. 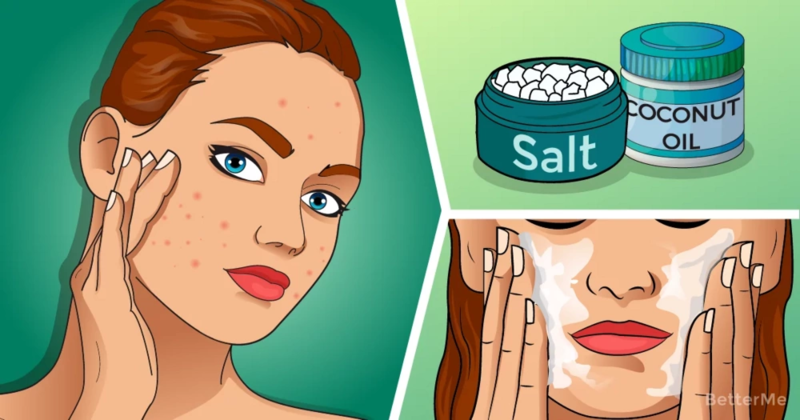 Epsom salt is one of these natural methods that can help you fight your acne. Fights inflammation to reduce pain, redness, and swelling. Magnesium helps counter stress-caused acne. Sulfur uses antibacterial and antifungal properties. Includes elements like vitamin D, potassium, and zinc which contribute to clear skin. Combination is very helpful for targeting cystic acne. Combine epsom salt, water, and baking soda. Rub paste onto breakouts, allow to dry. This combination can help to eliminate acne once and for all, over time. Combine equal parts lemon juice and epsom salt. Rub on acne blemishes, let dry. Wash skin, dry, and put on moisturizer. When you mix these ingredients they rid the skin of toxins and soothe it as well. Mix equal parts honey and epsom salt. Rub onto specific affected areas. Leave to rest for around fifteen to twenty minutes. Make sure to use moisturizer. 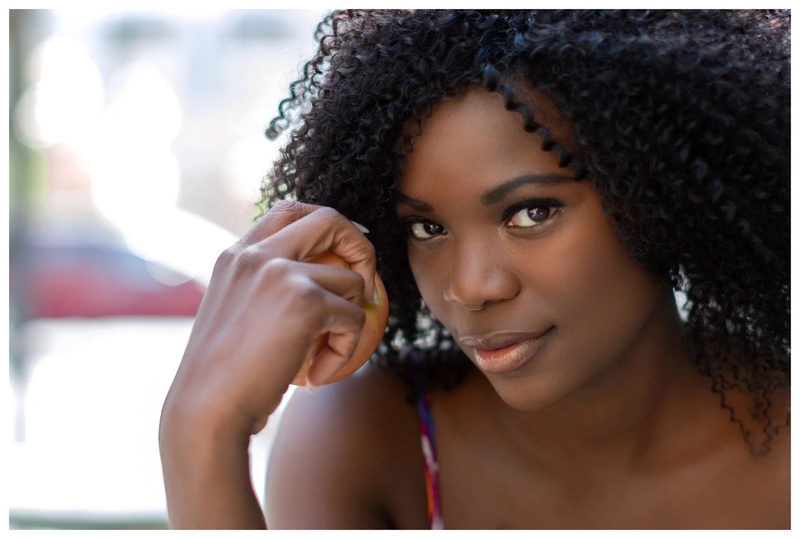 This is a power combination when it comes to fighting acne. Boil small amount of water and add epsom salt and tea tree oil. Two to four times a day apply mixture with cotton to breakout areas. Mixture moisturizes skin, protects it from infections, and fights acne. Melt coconut oil and add in epsom salt. Mix together to make sure epsom salt dissolves. Massage onto breakouts for five minutes. Rinse, dry, and moisturize skin. Within a week of using epsom salt methods, you will see changes in your skin. If you’ve never used epsom salt before, consult with your doctor about using it.